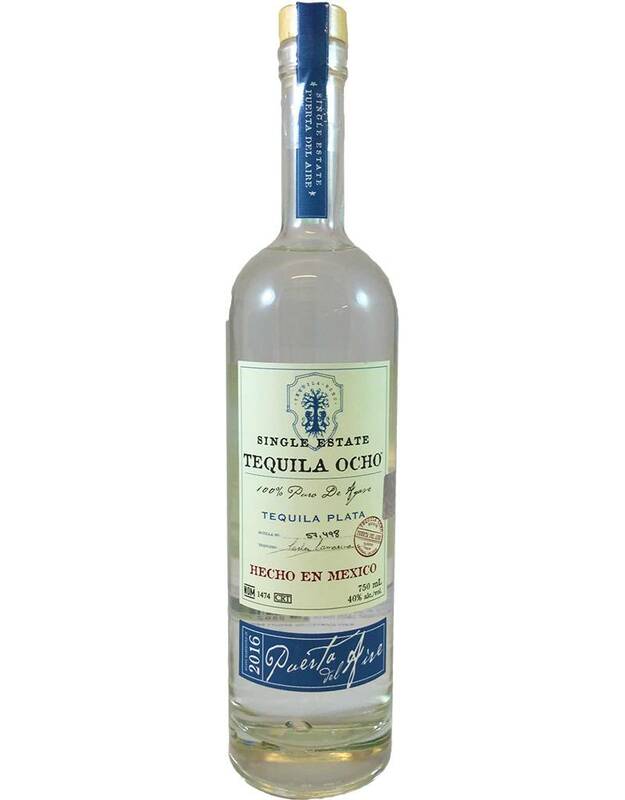 Tequila Ocho thinks of tequila almost like wine--they are the first distillery to give their tequila a vintage year and the first to designate single agave fields. This opens up the idea of tequila terroir--each vintage is a unique product of the landscape. 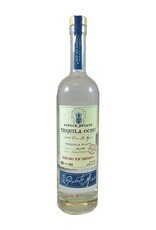 The agave aroma is strong, smoky and peppery. Medium-full body, spicy, with earthy artichoke flavors.